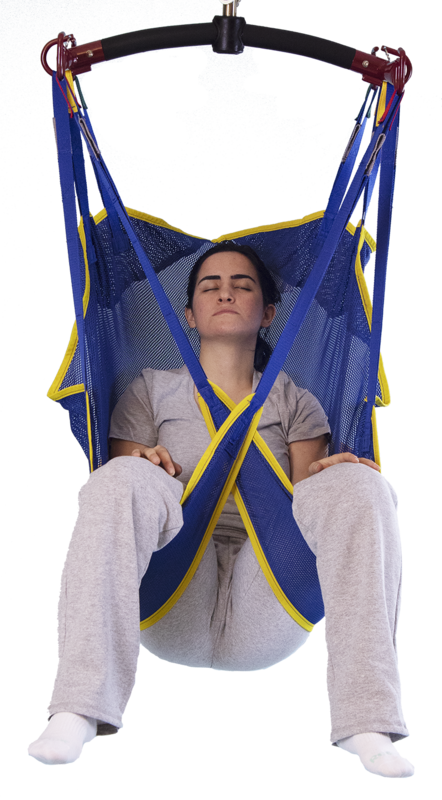 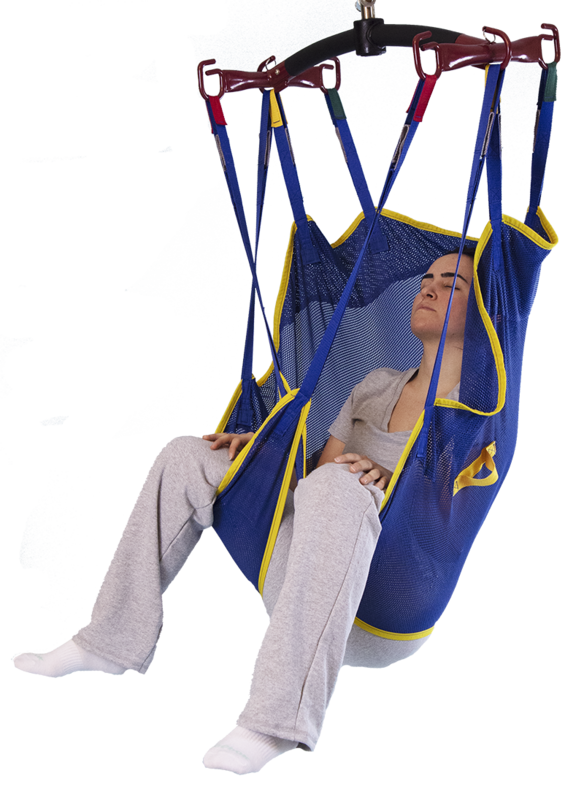 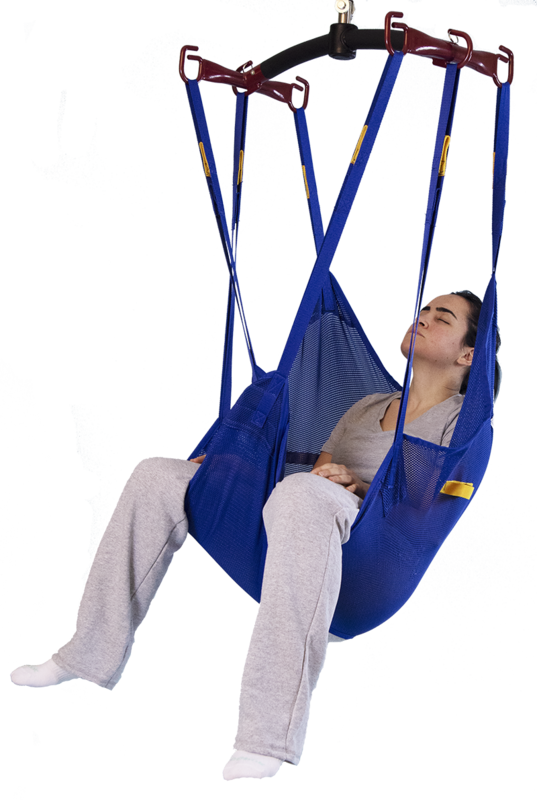 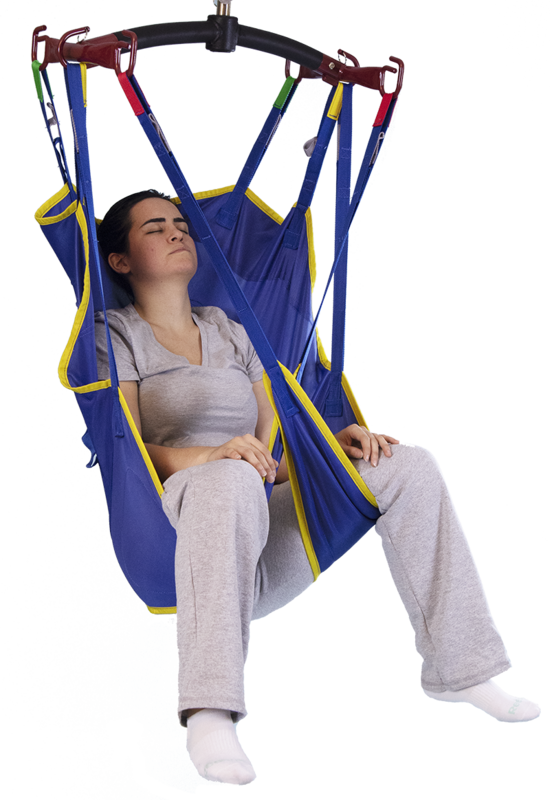 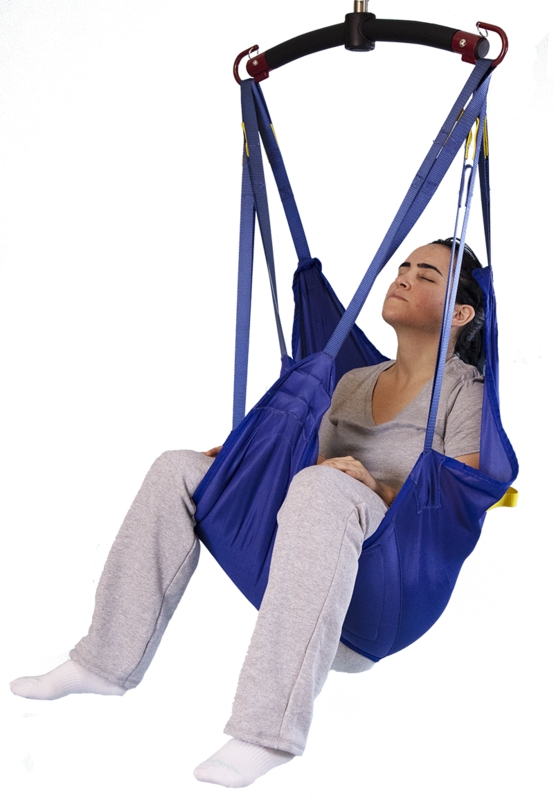 The Universal Sling is made for easy application and minimized discomfort. 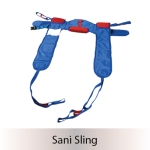 Universal slings or “U” shaped slings mold around the body easily. 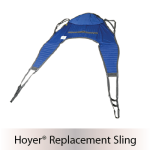 Features six to eight hook-up straps for an array of attachment options and adjustments. 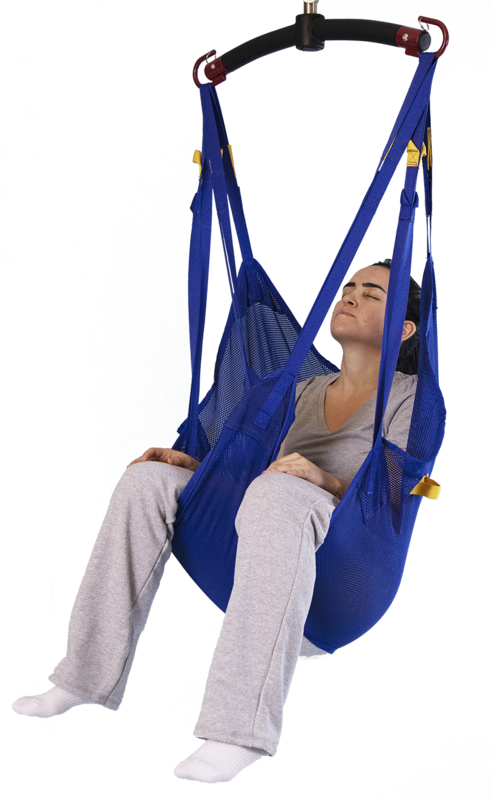 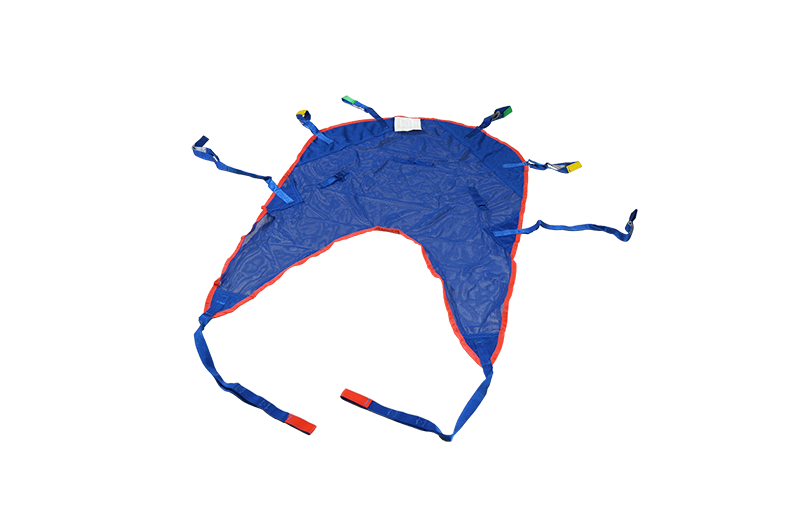 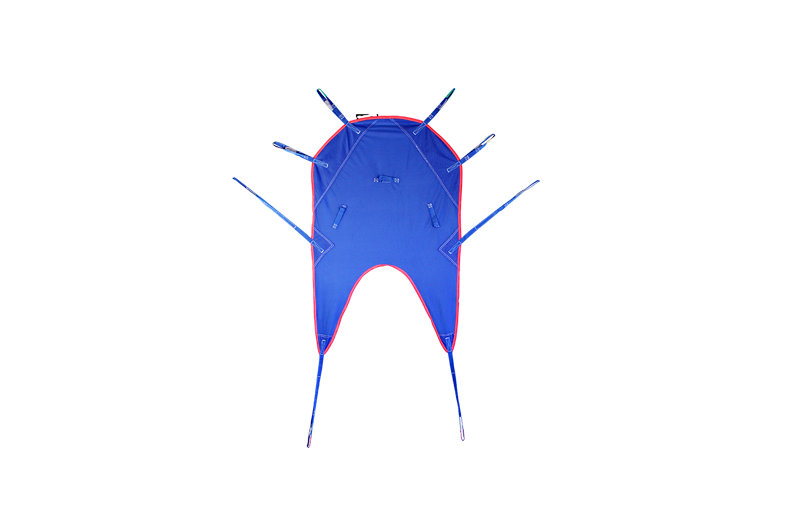 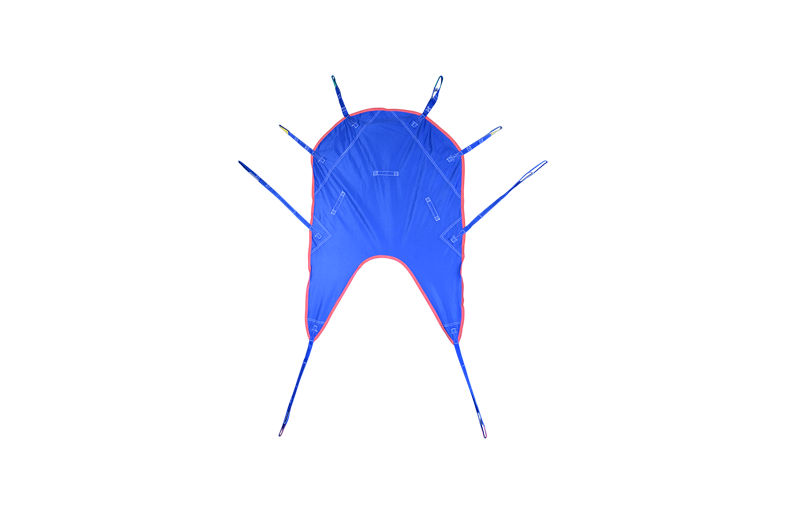 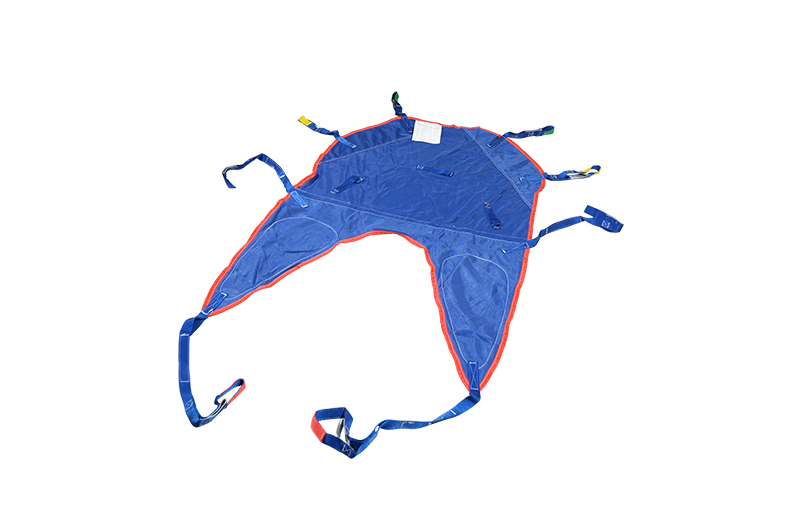 More attachment straps allow adjustments for better weight distribution and more comfortable positions. 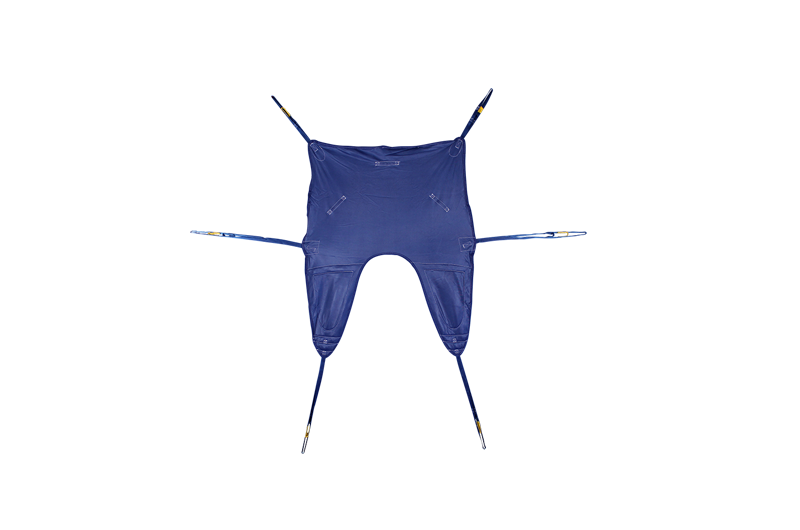 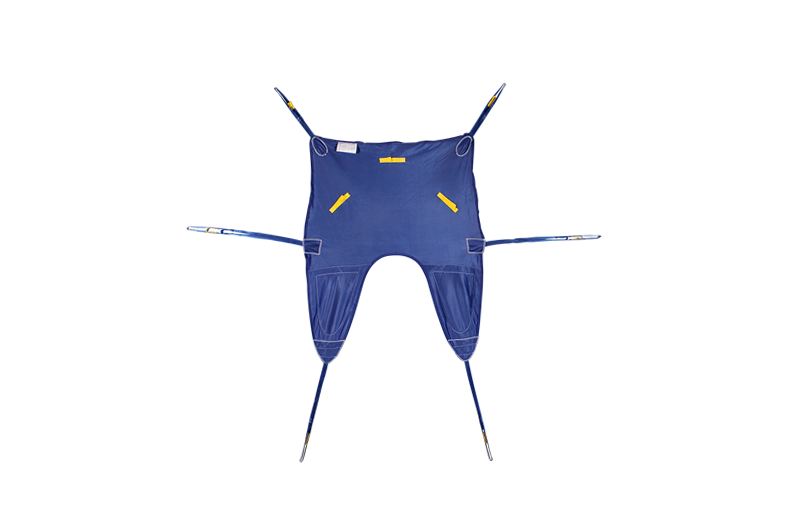 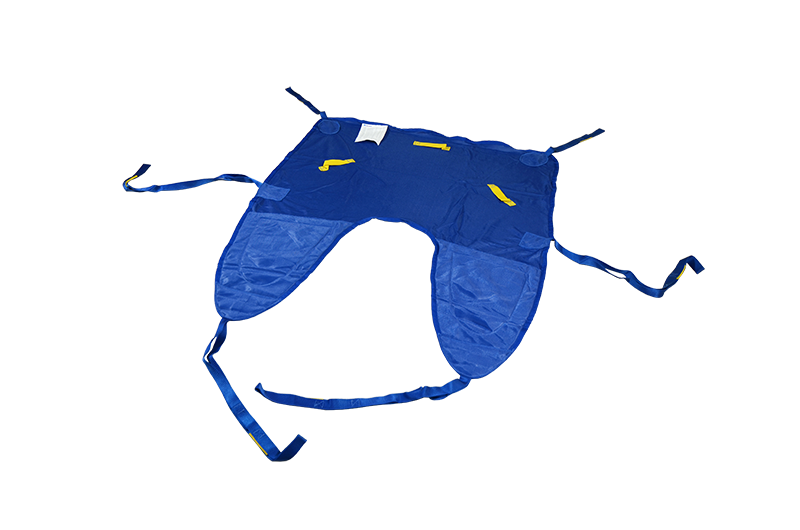 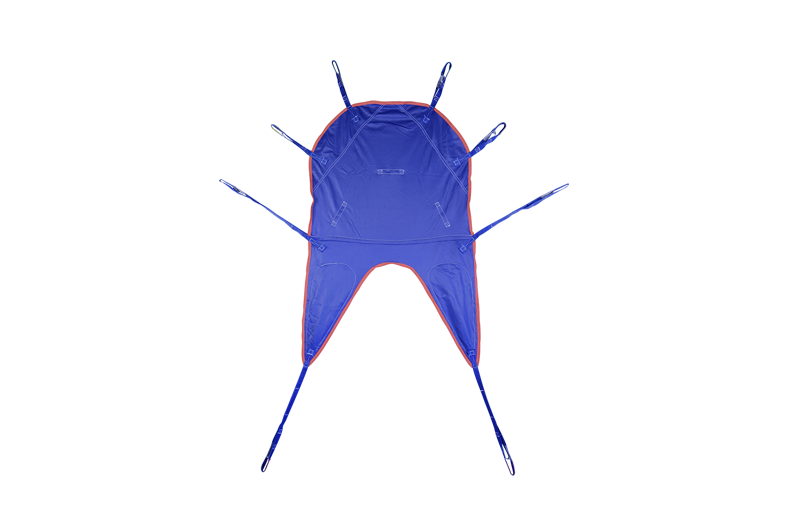 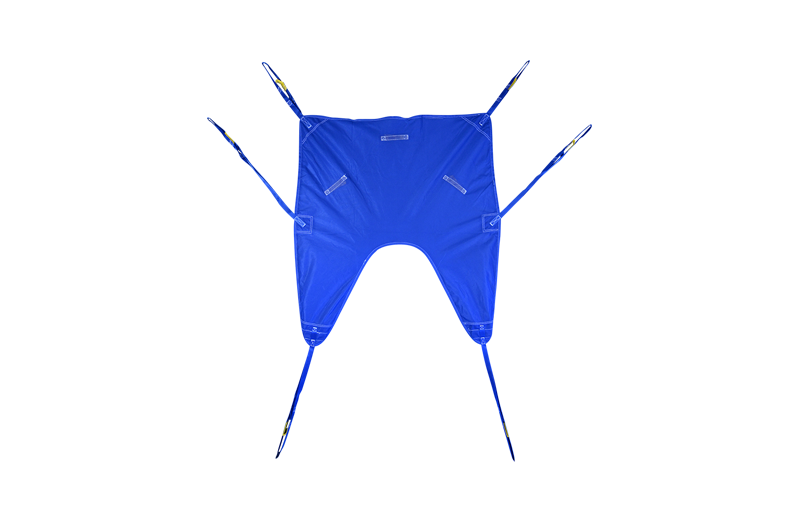 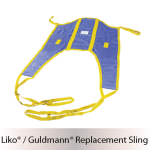 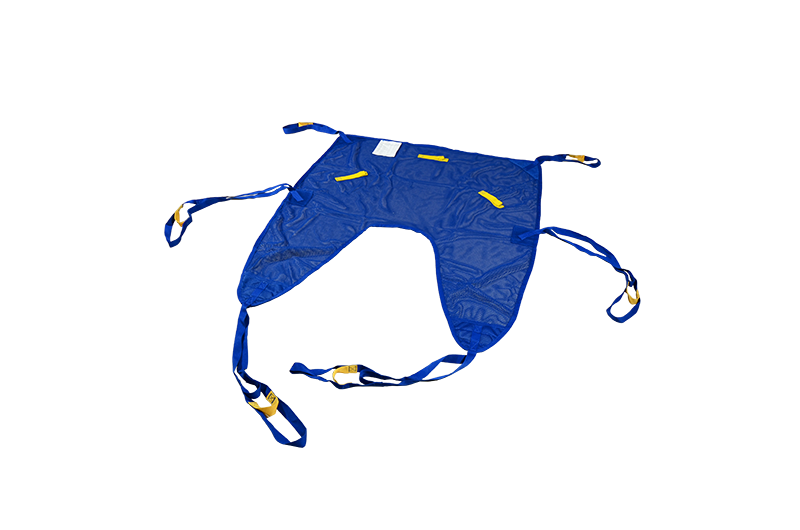 Padded legs help to reduce skin injury or discomfort during sling application. 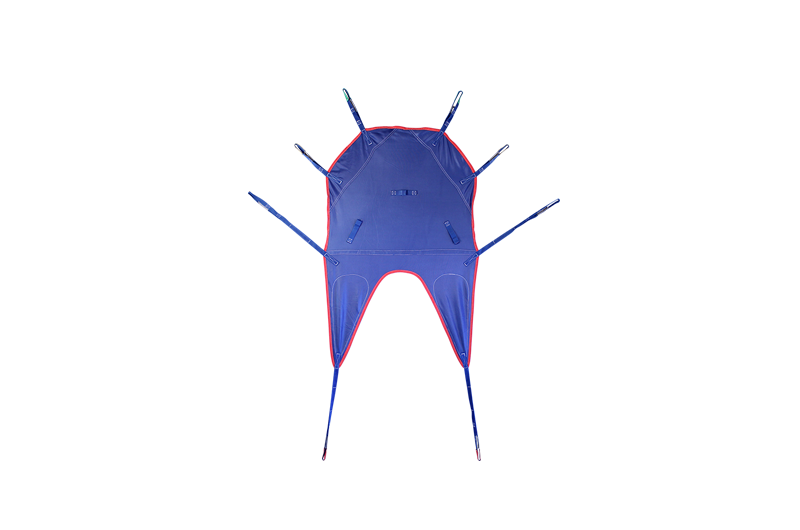 Select mesh models for wet applications and quicker drying times. 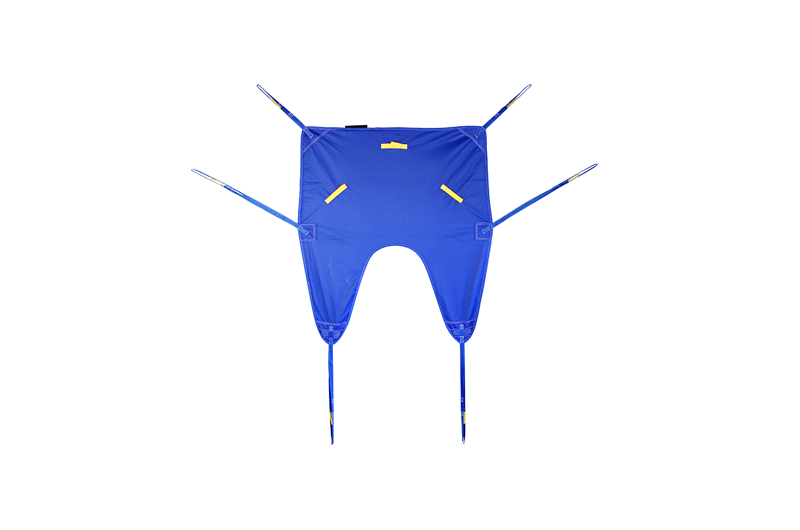 Mesh models come without padded legs. 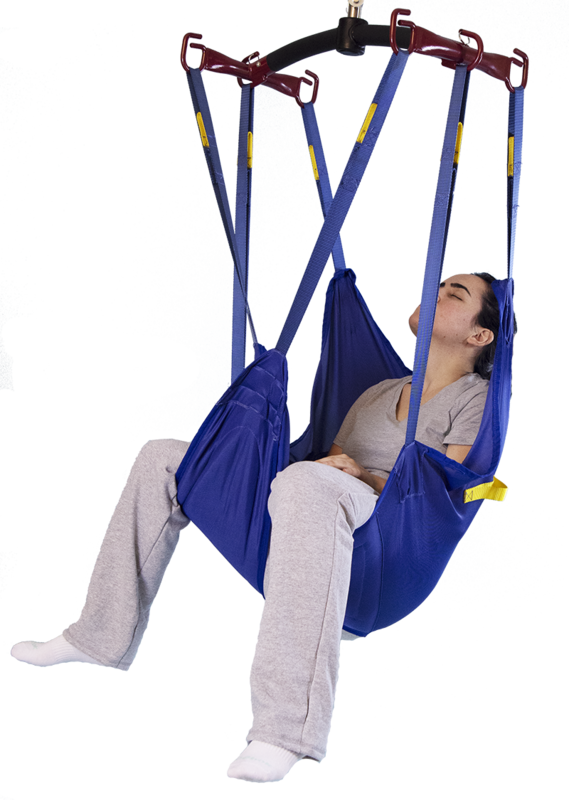 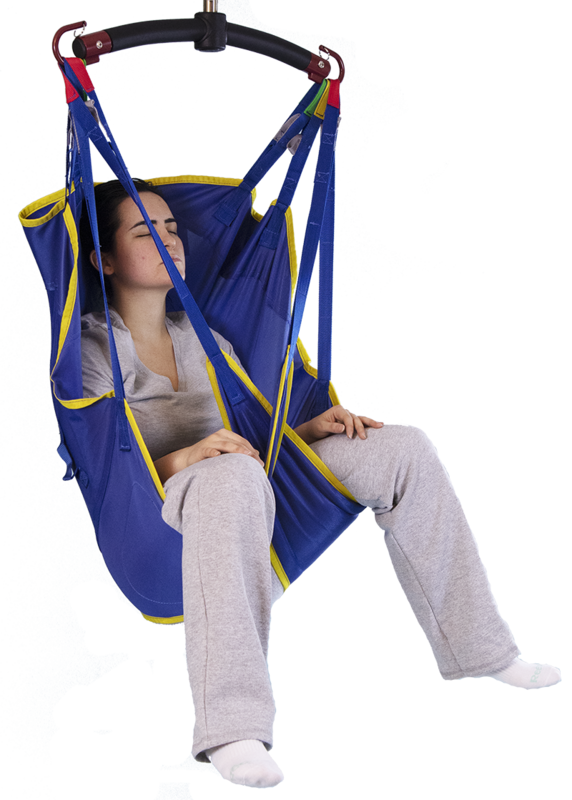 Universal slings are available with or without head support.